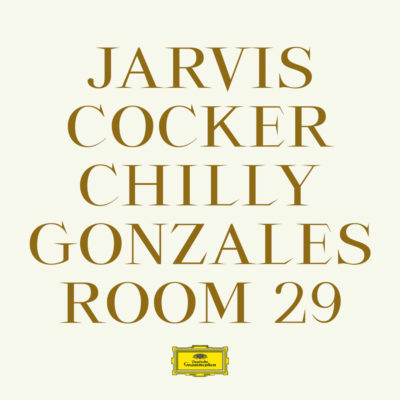 A unique collaboration between Jarvis Cocker and Chilly Gonzales, Room 29 asks what the ghosts of Hollywood’s golden age can tell us about how we came to be where we are today. 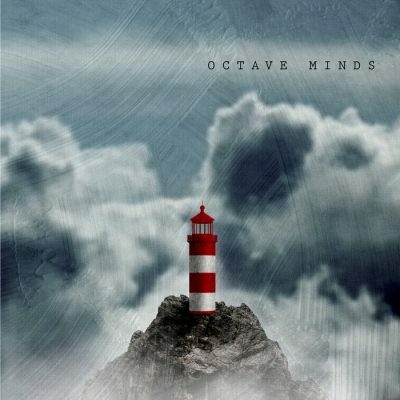 An album for piano and string quartet (and a few surprises along the way). 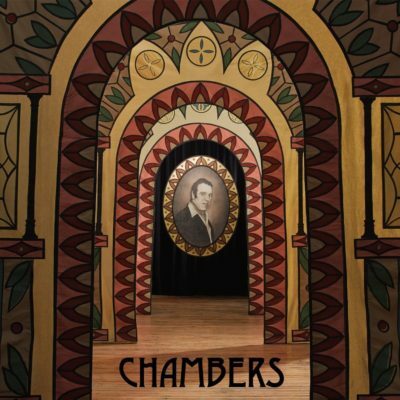 Inspired by the deepening relationship with Hamburg’s Kaiser Quartett, the album re-imagines Romantic-era chamber music as today’s addictive pop. 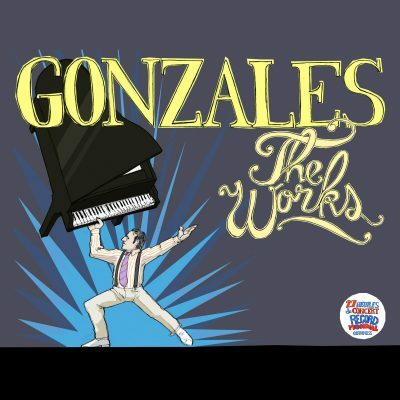 In December 2011, Chilly Gonzales moved his piano into Paris Studio Pigalle. There, alone for 10 days, he recorded a handful of songs that had made the short list from a hundred or so melodies written over the eight years that had passed since the release of the now iconic Solo Piano. Hour upon hour, the purest and most microscopic process of recording took place. Chilly Gonzales played all the songs over and over and over again, until each one’s essence had been captured. 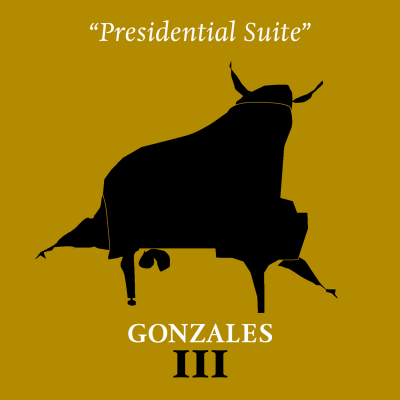 After years of entertaining with his larger than life musical persona and challenging all artists to work tirelessly to achieve excellence out of respect for their fans, Chilly Gonzales brings us perhaps his most powerful argument of all, the 14 pieces of Solo Piano II. 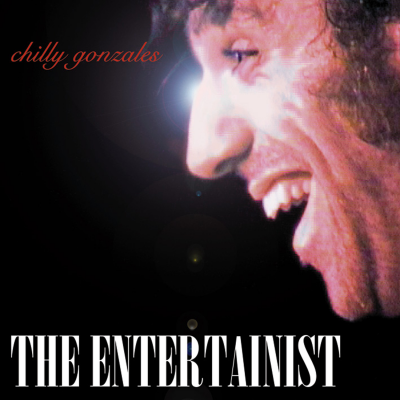 “The Unspeakable Chilly Gonzales” is the first ever all orchestral rap album. 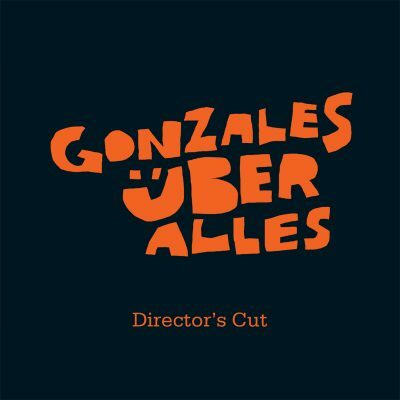 Accompanied by Hollywood swells, tympani rolls, noble French horns, hypnotizing bells and influenced by Prokofiev, Morricone and Phillip Glass among others, this record is Chilly Gonzales’ ‘professional confessional’, revealing more of himself on these monologues than ever before. Who Wants To Hear This? “The best piano-driven slice of Disco in 10 years.” Rough Trade Shops. Produced by Boys Noize. 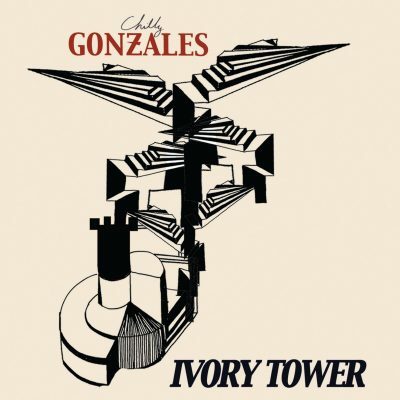 Soundtrack to the prize-winning feature film Ivory Tower starring Chilly Gonzales, Peaches & Tiga and directed by Adam Traynor. A CD of 16 piano themes for left hand accompaniment and right hand melody. A DVD (From Major To Minor) directed by Nina Rhode aka Ninja Pleasure, with the surrealist “Master Class” by Professor Gonzales, teaching music theory to real students taken from the audience as well as his friends, featuring Jamie Lidell & Feist on “Melody” and Daft Punk on “Rhythm”, the “White Gloves Concert” featuring Jamie Lidell, Mocky and Feist performing each others’ songs, followed by Chilly Gonzales concert footage, videos, television interviews and the Paris Nuits Blanches “Organism” installation by Ninja Pleasure. 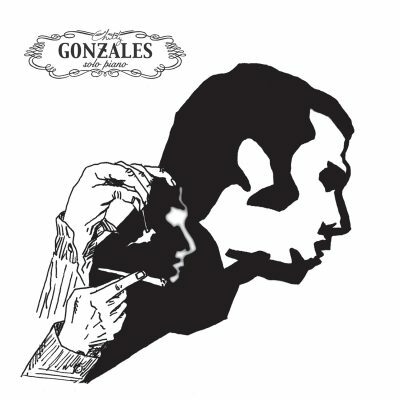 Beginning at 23:30 on Saturday May 16th and through 3:00 Monday May 18th, 2009 Chilly Gonzales broke the Guiness World Record for longest concert by a solo artist. The previous record was 26 hours and 12 minutes and was performed by Prasanna Gudi (India) at the Mallikarjun Mansoor Kala Bhavan public auditorium, Dharwad, Karnataka, India from 28 to 29 December 2008. 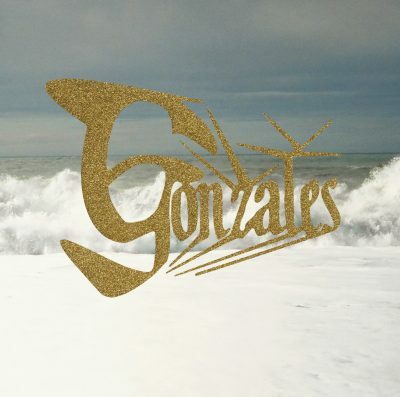 Gonzales explained his motivation: “I will do this to push my muscial and physical stamina. 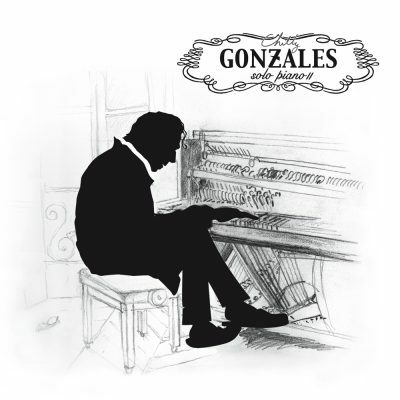 I believe music is part art, part athletics and this 27-hour concert will demonstrate both aspects.” Gonzales had been consulting with the Guiness Book of Record to ensure a smooth attempt and an Official Guinness Judge adjudicated the event on site. Repertoire touched on recognizable songs from all eras and styles of music, in new and surprising arrangements. There was no repetition of material during the attempt. As Gonzales himself said “I will break the record without sounding like a broken record”. The record attempt took place at the theatre of notable French film director Claude Lelouch, Theatre Ciné 13 in Paris. The attempt in its entirety was streamed live on the web and achieved #2 Twitter Trend status at its peak. 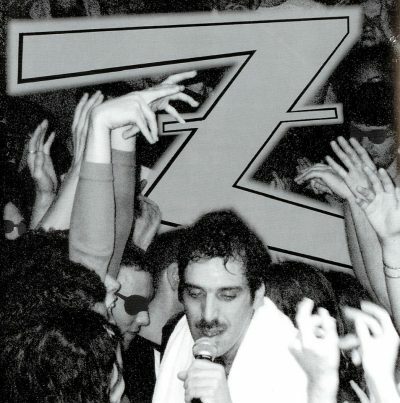 ‘Z’ is a mutated « Best of » : Chilly Gonzales covering Chilly Gonzales by re-recording his own songs from scratch in new styles, with new guests, and with all new vocals and music. Guests Feist, Peaches, Paul PM, Taylor Savvy, Louie Austen and Princess Superstar.